This has to be one of the best audiobooks I've listened to. The honestly and emotion that comes through made me not want to stop listening. 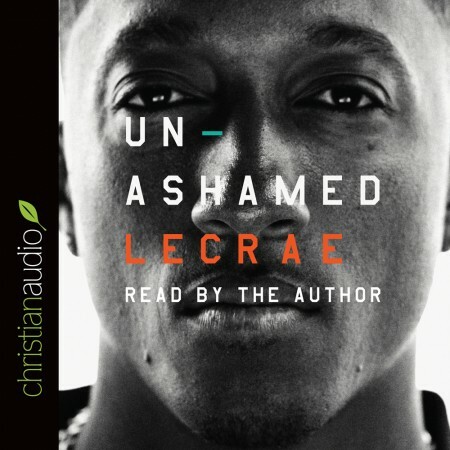 You really feel drawn in, captivated and inspired by Lecrae's life and this is made even more powerful by hearing him read it. This is one of those books that I would recommend listening to rather than reading.